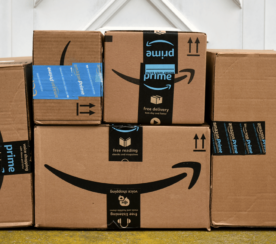 Nearly 50 percent of U.S. online transactions take place on Amazon. 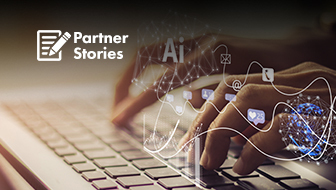 The ecommerce giant continues to grow its market share across a diverse range of product categories – a viable opportunity that should not be ignored. 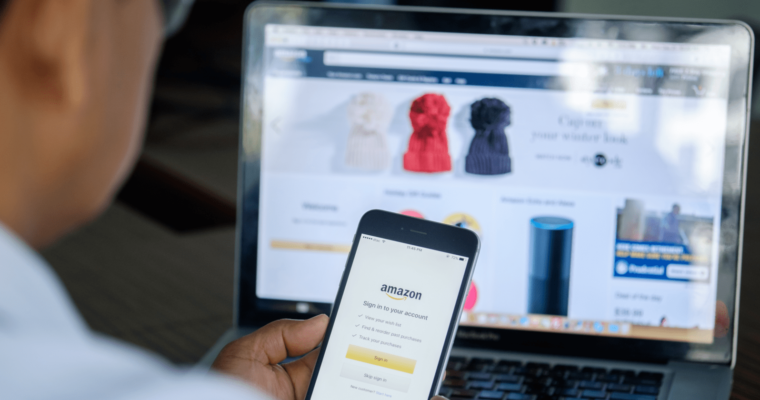 Yet, brand manufacturers and sellers alike struggle to understand the factors that impact whether their products are visible to the millions of users buying on Amazon. 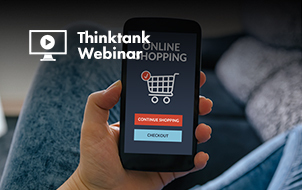 On August 9, Search Engine Journal hosted a Marketing ThinkTank webinar in partnership with CPC Strategy to debunk common misconceptions and answer questions that brands have around Amazon SEO. 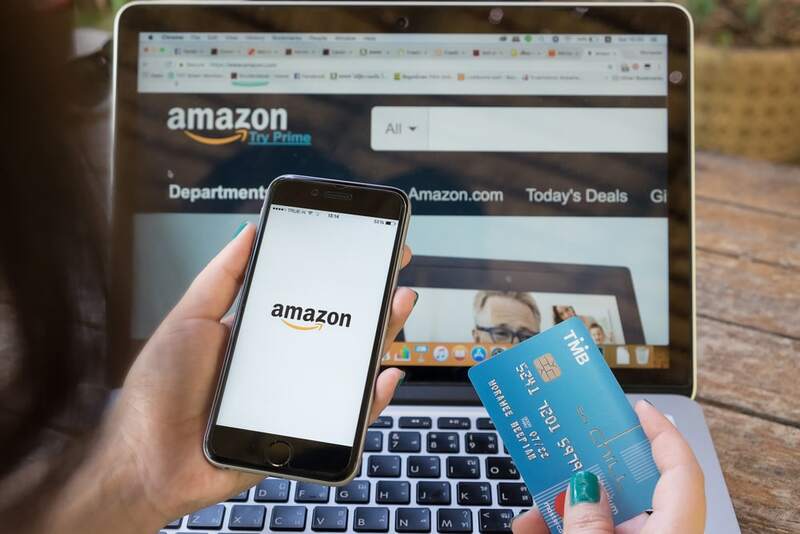 Pat Petriello, Head of Marketplace Strategy at CPC Strategy, unpacked Amazon’s A9 search engine ranking algorithm and the factors that affect every business’s success on the world’s biggest marketplace. What Is Amazon’s A9 Algorithm? 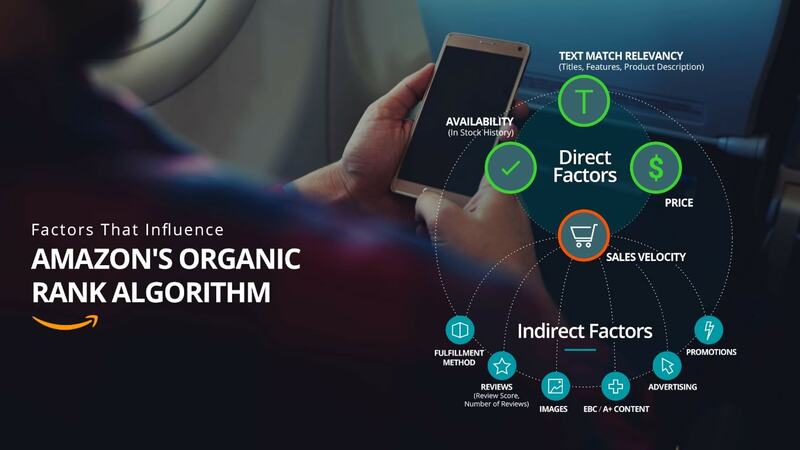 A9 is Amazon’s organic product ranking algorithm that is composed of direct and indirect factors used to match users’ search queries to products they are most likely to purchase. Half of the battle of selling on Amazon is making sure your products get found. 70 percent of Amazon customers never click past the first page of search results. 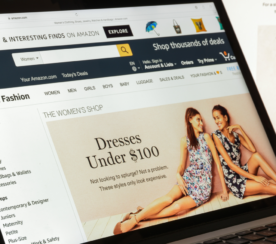 35 percent of Amazon shoppers click on the first product featured on a search page. The first three items displayed in search results account for 64 percent of clicks. 81 percent of clicks are on brands on the first page of search results. Competition in Amazon’s SERPs only continues to grow. Understanding how the A9 algorithm works and what it takes to show up on the first page of Amazon’s search engine results pages is really important in terms of driving incremental sales for your business and for launching new products. The end-goals that Amazon and Google are trying to achieve are different. Generally, there’s higher purchase intent for customers who are going to Amazon. Most of them visit the platform to browse and buy a product. Amazon SEO is tied specifically to converting into a sale. The search engine has a higher research intent. It mainly exists to answer the user’s question. Broader scope of data to compensate for this. The metrics both Amazon and Google search engines look at also differ. Amazon defines relevancy as what people purchase after conducting a search. Therefore, weight is given to purchase behavior (i.e., conversions and sales velocity). Google defines relevancy as what a person clicks on to answer their query after conducting a search. Thus, weight is given to engagement behavior (i.e., number of clicks your page receives, bounce rate, time on site). 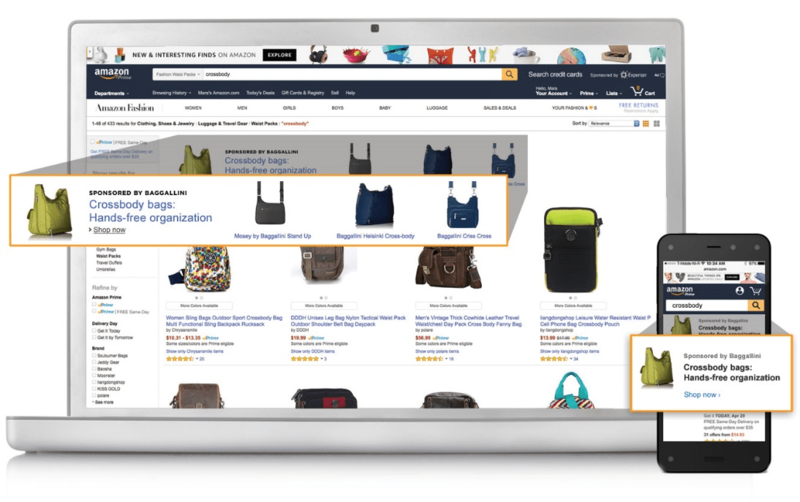 Amazon, in its Seller Central help resource, identified the factors that make product listings optimized for search. Customers must be able to find your products before they can buy them, and searching is the primary way they can do that. Customers search by entering keywords, which are matched against the information (title, description, and so on) that you provide for a product. Factors such as degree of text match, price, availability, selection, and sales history help determine where your product appears in a customer’s search results. By providing relevant and complete information for your product, you can increase your product’s visibility and sales. The various factors of the A9 algorithm can be seen in the following screenshot. Increasing sales velocity is the most effective way to rank higher on Amazon’s SERPs. Sales velocity is relative to your competition for the same search term (i.e., recent [weighted] vs. lifetime sales velocity). It is also a measure of conversion. Advertising is the most powerful lever that can increase your sales. Sponsored Products placements can be considered the most powerful of the three advertising options. A large portion of advertising revenue comes through Sponsored Products. Headline Search Ads are the banner ads that you see at the top of a SERP and in product displays. Product Display Ads are those ads which show up in a number of places but you most commonly see them on the product detail page, right beneath the buy box. Half the battle when selling on Amazon is getting people to find your products and using advertising to drive them back to your product detail page. Like any other marketing initiative, the goal is to maximize the rate at which those buyers convert. If you get a hundred people to your page, not all of them are going to purchase. Pushing premium content can positively impact sales velocity. 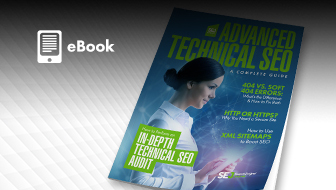 According to Amazon, this results in over a 5 percent increase in sales due to increased traffic and conversion. Enhanced Brand Content exists for those that are using Seller Central while A+ Content is for sellers using Vendor Central. Both basically mean the same thing. 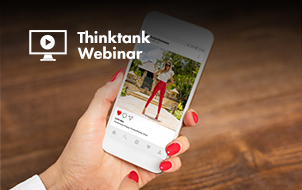 You need to provide additional, high-quality image content on a detail page that gives buyers a better understanding of what they’re buying to give them more confidence that they’re actually getting the product they were hoping for. Products and brands which are utilizing these types of content see a decrease in the number of returns and customer complaints because their expectations are set accordingly. 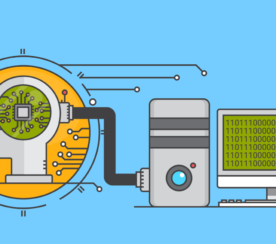 The machine – Amazon’s A9 algorithm. Amazon is indexing and using your content for text match relevancy against a keyword query that customers are putting in the search bar. Actual human shoppers who make it to your detailed page. Maximize all the keyword character space that Amazon gives for titles, bullet points, and descriptions which essentially make up the indexable on-page content of your Amazon detail page. Aim to use unique product descriptions instead of using the same exact duplicate content when uploading your products to other online shopping platforms to avoid cross-platform content cannibalization. Channel-specific success requires channel specific strategies. Content needs to be differentiated for each of your marketing channel. Amazon is not using the number of reviews and the review score alone to show where products rank. Where the reviews come into play is that it has an impact on conversion rate. A product that is reviewed better and has more reviews is more likely to convert at a higher rate than a product that has fewer reviews. The conversion is what drives the sales velocity. That’s how reviews actually impact the search ranking. The number of reviews alone isn’t a ranking factor. Text match relevancy with content. Leverage Fulfillment by Amazon (FBA). Implement EBC / A+ content. Here’s the video recap of the webinar presentation and Q&A session. Or check out the presentation deck below.